We are all born creative. We are born with amazing imaginations, are full of curiosity, and carry this remarkable built-in tool known as intuition. But somewhere along the way, these four fundamental skills begin to disappear. As we grow, go to school, and eventually move on to corporate life, these traits become diluted – and for some – even go mute. My mission is to remind everyone of these core skill sets we are born with, and teach people how to use these skills to innovate business. 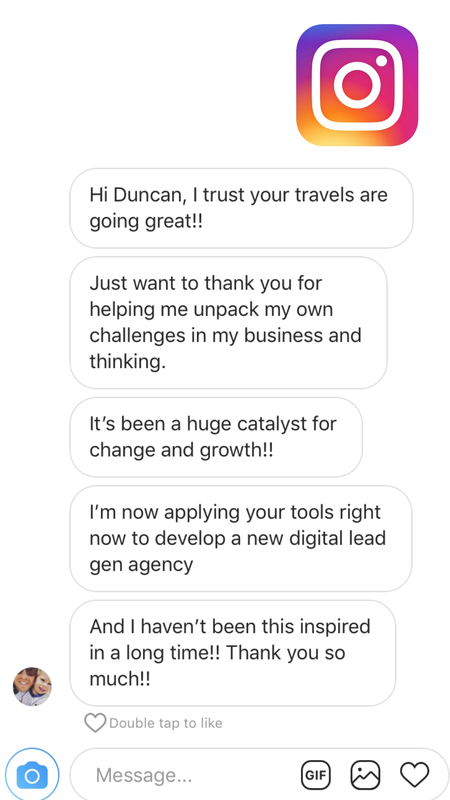 Whether speaking, training, or consulting – working with whole teams or one-on-one with executives – my daily responsibility is simple: help people and businesses tap into their inner entrepreneur, giving them a simple set of tools that everyone can use to innovate at scale. This passion drives everything I do. And if you’re reading this, it’s my sincerest hope that one day I’ll have the chance to help you too. Whenever I receive an email, text, or message over social media I am inspired and reminded of why I do what I do. 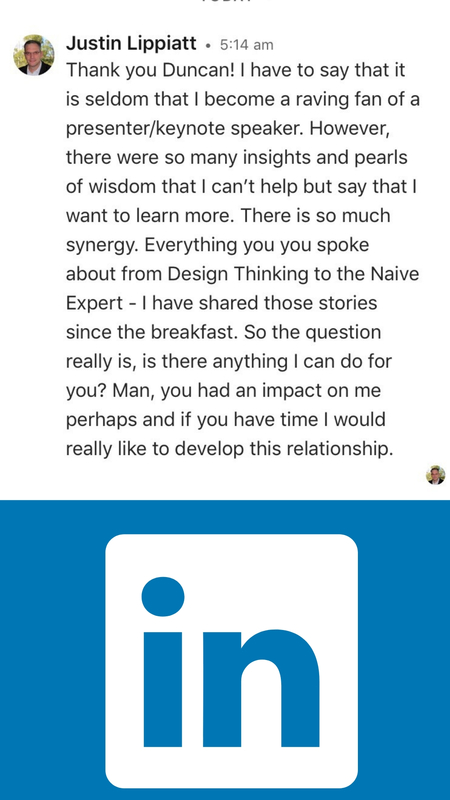 Therefore this section is called, “My Why”… and showcases some of the feedback and experiences attendees have had after taking part in one of my keynotes or workshops. 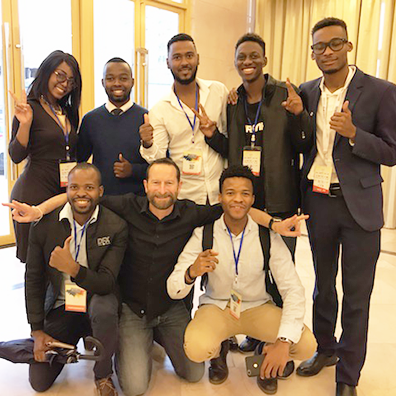 Through innovative keynotes, workshops, and ideation sessions, Duncan Wardle will empower your organization with the skills needed to consistently drive innovation, giving your company the edge it needs to compete in today’s time of disruption. We've had the pleasure of having Duncan speak at three different events in 2017. Each time, he was the audience favorite, hands down. His presentations are work sessions designed to be fun, interactive, and fast-paced. Duncan is true wealth of creative knowledge and inspiration, and he helped our members stretch their out-of-the-box thinking. 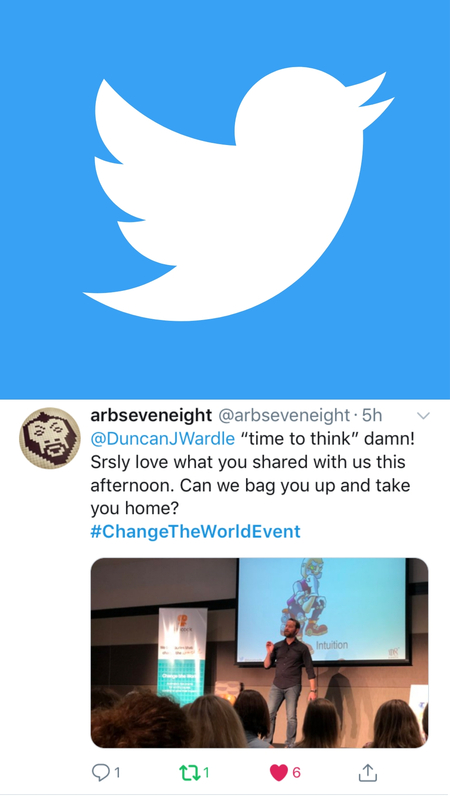 Duncan was an inspiring part of TEDx. His knowledge and experience are matched by his enthusiasm for delighting the audience with his wit and charm. I look forward to working with Duncan again- learning & exploring, in-depth, through his design workshops! 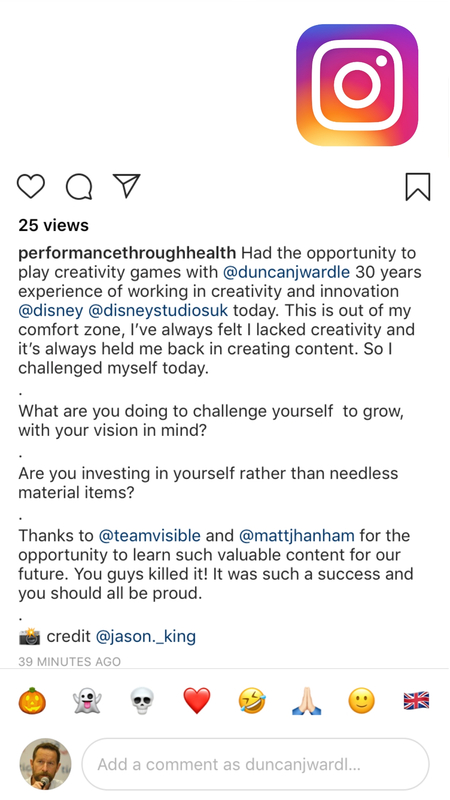 Duncan has a unique way of connecting with an audience and challenging them to approach creativity in a radically different approach. Considering that many of the people in the audience are creative people by nature and job description, that is fairly remarkable. Duncan’s insights and sense of humor keep the audience engaged from start to finish. 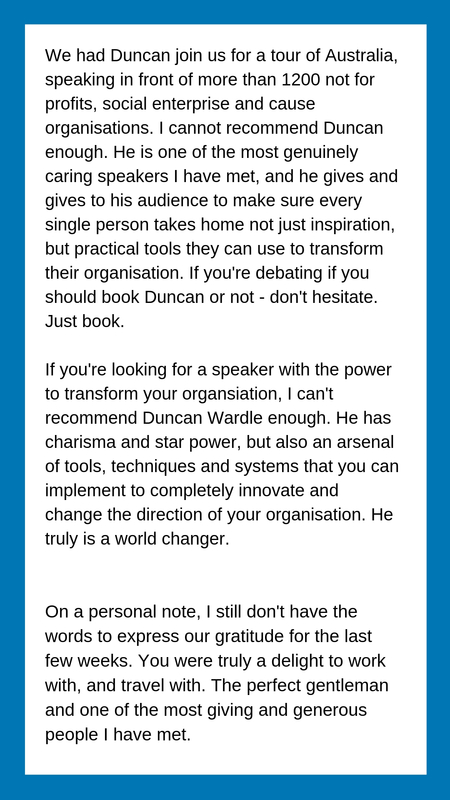 Duncan’s power comes from his engaging exercises, energetic delivery and the memorability of his tools. 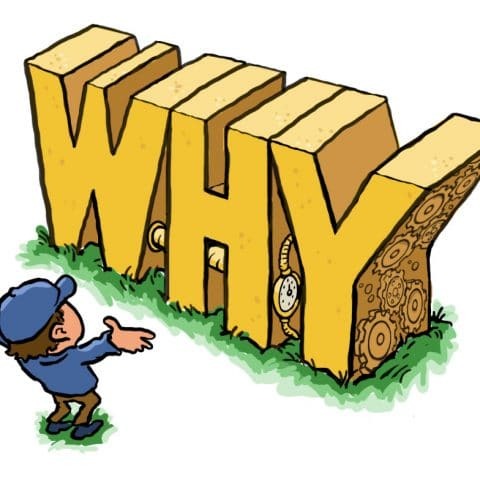 When a 100 year old brand starts replacing stagnant approaches with expansive language like “how might we?” or “Yes, And,” - you know the culture is beginning to shift. While Duncan spoke to a large and packed room, people were inspired and hung on his every word. Many claimed it was one of the best presentations they'd ever experienced. 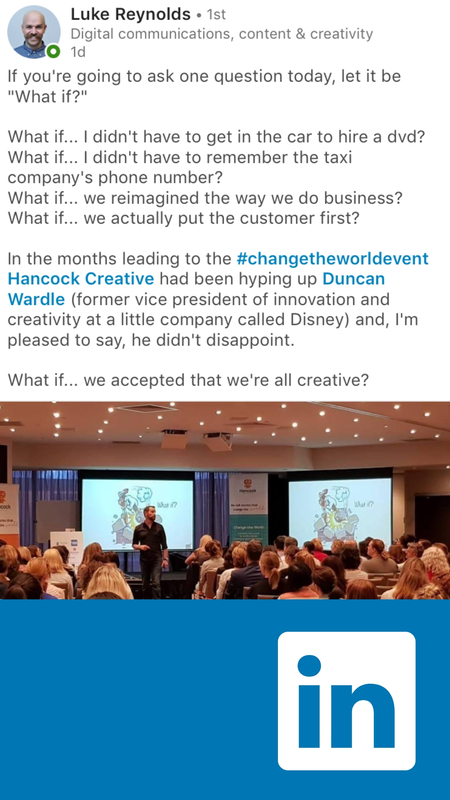 If you're looking for an amazing speaker who can motivate others to innovate, then look no further than Duncan Wardle." 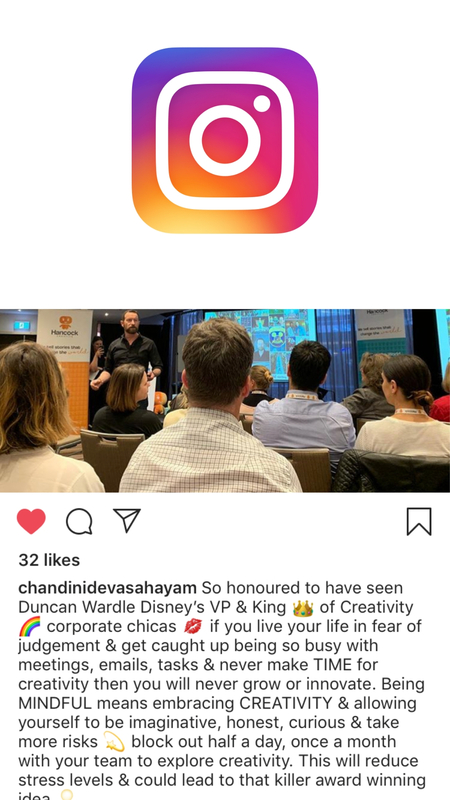 Duncan Wardle's interactive presentation breathed a new life of excitement into our Driven Brands Marketing teams. 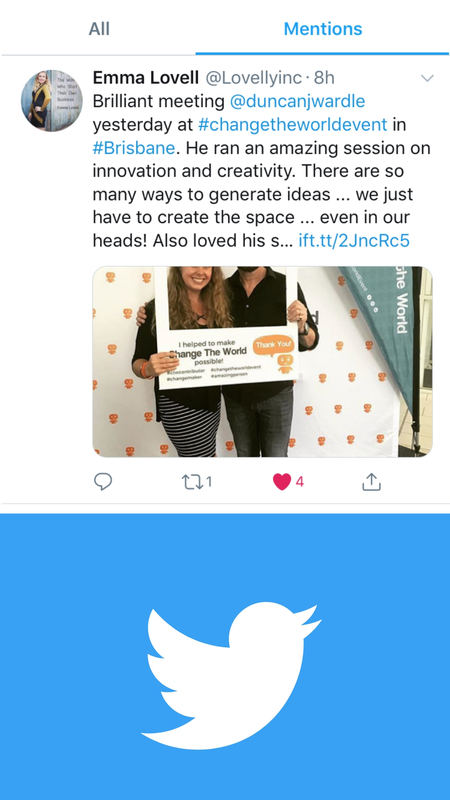 Immediately following his innovation seminar, we all created desktop screensavers with little tidbits or quotes from his lessons ensuring we would be reminded every day to "find the yes" or "get out of our river of thought"... and to "share early and often". We started having breakfast meetings where we idea shared. Ultimately Duncan's teachings continue to remind us that innovation is such a vital part of jobs and we can also have a lot of fun doing it. 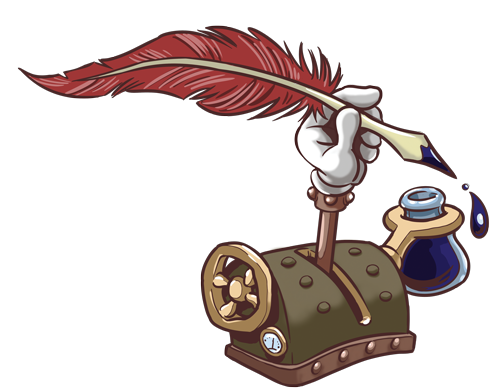 Duncan’s workshop sparked our creative minds and gave us tools that will pay dividends for years to come. My team was thoroughly captivated, fully engaged, energized and inspired. Look no further than Duncan for one of the best investments you will ever make in your business. Duncan has amazed all of us and our audience during his visit to Colombia. Addressing to an audience of over 1,000 people he was able to land innovation and creativity in very simple and practical steps, and in a very fun way also! It is obvious that his over 20 years of experience with outstanding results in his back has given us also proven results of his proposed methodology. As a speaker, he comes across very simple, clear but with an incredible passion that is so contagious, you don’t realize how time goes by in his presentation! 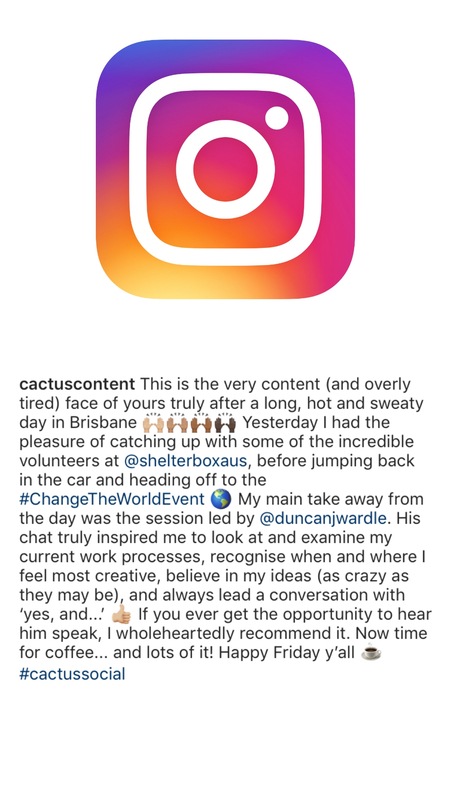 In one word I would explain Duncan’s creativity training as transformative. 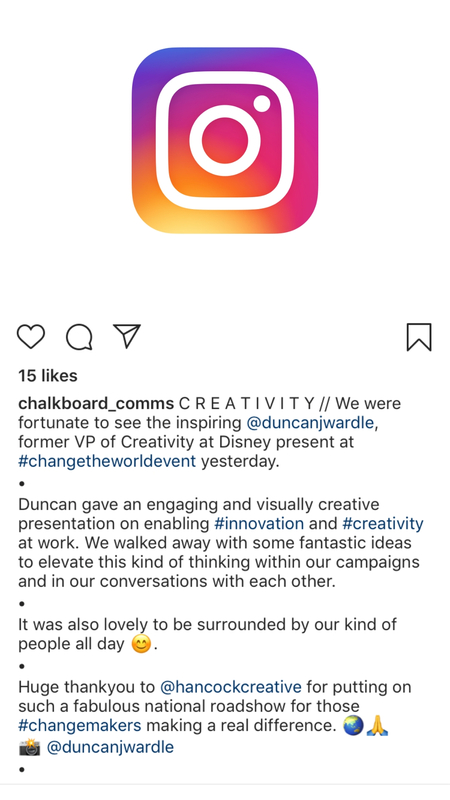 One day with Duncan created more than a year of conversation and fresh approaches to brainstorming throughout our agency. If your company is looking for ways to continuously improve, engage your employees to think differently and have fun along the way, you’ll find inspiration in Duncan’s Innovation Emporium., Not only have our teams returned from Duncan’s workshops with a newfound excitement and a belief that they have what it takes to be innovative, they’ve also generated tangible ideas that are moving into the implementation phase. 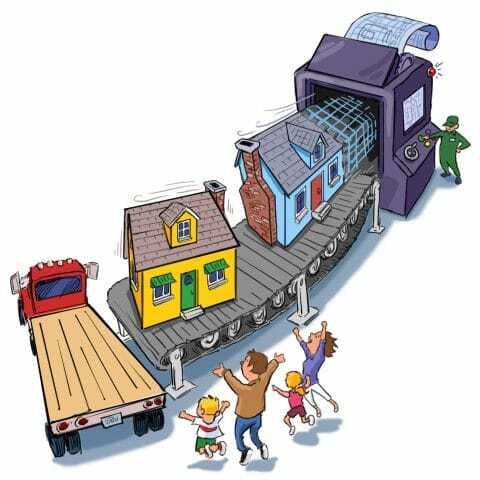 the power of your team’s creativity?